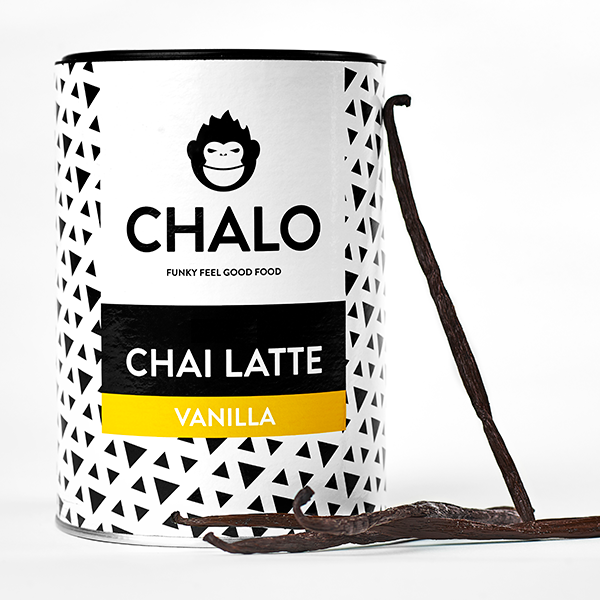 Our Vanilla Chai Latte is enriched with smooth and creamy flavor. 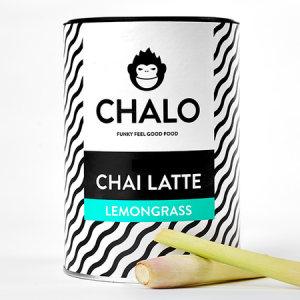 Specifically a favorite among the youth, this sweet tea mix with an enticing aroma of Vanilla is sure to brighten up the moods. 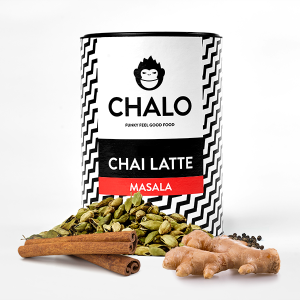 We are sure you will love this sweetest member of our ‘Chalo Chai Family’. 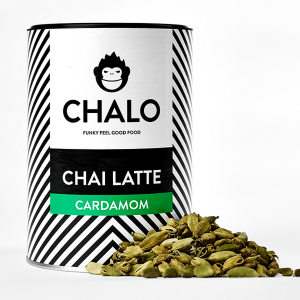 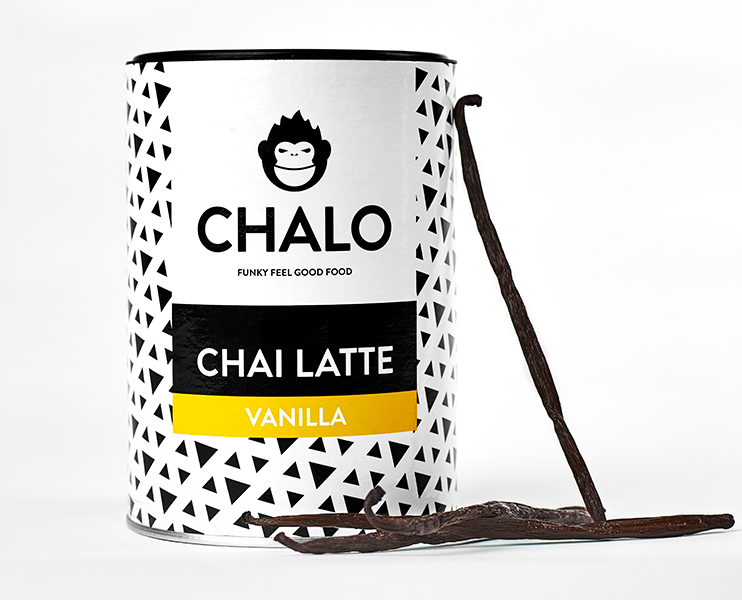 Chalo Chai Latte’s Vanilla Flavor is available in 300 Grams and 1 Kg Packing.